The MTD changes mean that businesses will be required to use approved software such as FreeAgent or Xero to digitally store and submit their VAT returns to HMRC. MTD for VAT applies only to VAT-registered businesses with taxable turnover above the annual registration threshold currently set at £85,000. The MTD applies to limited companies as well as sole traders. 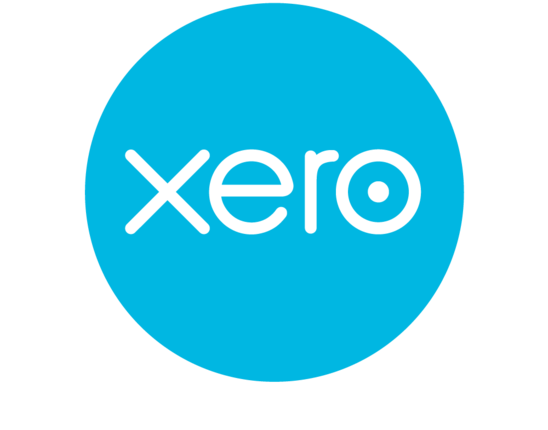 Businesses with a spreadsheet system for managing their bookkeeping will be required to use bridging software, which digitally submits their VAT return data directly to HMRC. Will there be any future changes? Once you are within MTD for VAT because you have exceeded the threshold you cannot opt out even if your taxable turnover drops below the VAT registration threshold at any point after 1 April 2019, and you will be required to be MTD compliant as long as you are registered. If you are VAT registered on a voluntary basis, it will makes sense to join the MTD from 1 April 2019, in case it becomes compulsory for all VAT registered businesses from the following year. To ease the introduction of MTD, HMRC will be relaxing its conditions in the first 12 months and offering a soft landing period ending 31 March 2020. After the soft-landing period, businesses must be fully compliant to avoid penalties. 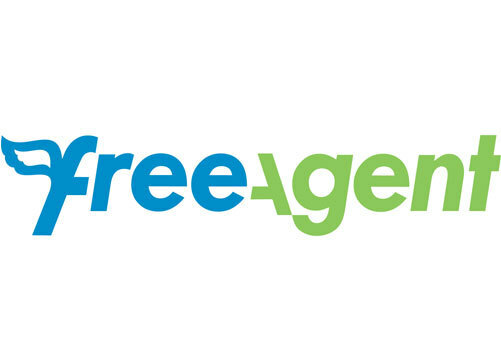 As part of our services to our contractor, freelancer and small business clients we provide online accounting software, such as FreeAgent and Xero, therefore if you work with us already – you are already compliant! At Chart Accountancy we understand that the new Making Tax Digital changes may seem confusing, however as one of our clients we will handle everything to ensure you are compliant with the new requirements. If you already work with us on an ongoing basis, we are likely to already manage your VAT returns, therefore our team will ensure that we meet the new changes as soon as they come into force later this year. If you would like to know more about Making Tax Digital, do not hesitate to get in touch with our team. We have years of experience in accounting for contractors, freelancers and small businesses so whatever your query – we are here to help. 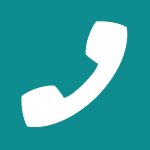 To speak to a member of our team call us on 0333 772 7753 or email our team at info@chartaccountancy.com and we will be in touch as soon as possible.